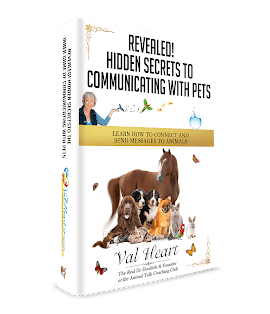 Personal Note from Val: Cat Reincarnation, reconnecting with loved ones in the afterlife, and the mysteries of Spirit are all fascinating topics near and dear to my heart. When I found my colleague and author, Dr Laurie Moore’s work on this subject, I knew I wanted to talk to her. Her story will inspire you and touch your heart. Enjoy! 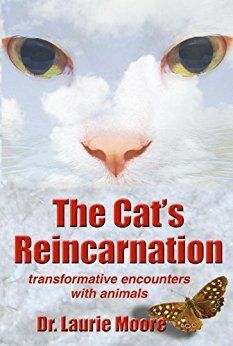 Author, teacher and celebrity Dr. Laurie Moore returned to merged oneness with all life in 2002 when her cat Jessie Justin Joy reincarnated. 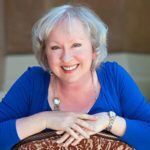 Dr. Moore has taught grad psychology at San Francisco State University and Johnson State College, and has appeared on In the Company of Angels, Intuitive Soul, NBC, CNN.com and Seeing Beyond. She is author of The Cat’s Reincarnation. How does learning about our animal’s perspective help our own life? How is an animal’s perspective about their emotional health different than a humans? What is a soul switch? Do our animals choose us so that we end up with particular animals? Remember your new understanding of the world is similar to an animal’s. Enjoy a world based on love, intention, soul purpose, peace with temporary forms, and find your peace with eternity. To learn more about Dr. Laurie Moore go to www.animiracles.com .